At MBK Senior Living, we want seniors and their families to feel confident about their living choices. Our company takes pride in the energy and spirit of innovation we put into designing and building supportive, attractive, and engaging senior communities. We are happy to answer any questions you may have about senior living and share our mission to create a culture of wellness and connection. We’re also always ready to link families to the information they need to make a decision that’s right for the individual. Where You Live Matters, powered by the American Seniors Housing Association, offers a wealth of information to help seniors and their families navigate their options at WhereYouLiveMatters.org. Click on the links below to learn more. What types of senior living options are available? Explore some of the many benefits of senior living communities here. Age at Home or Move to a Senior Living Community? 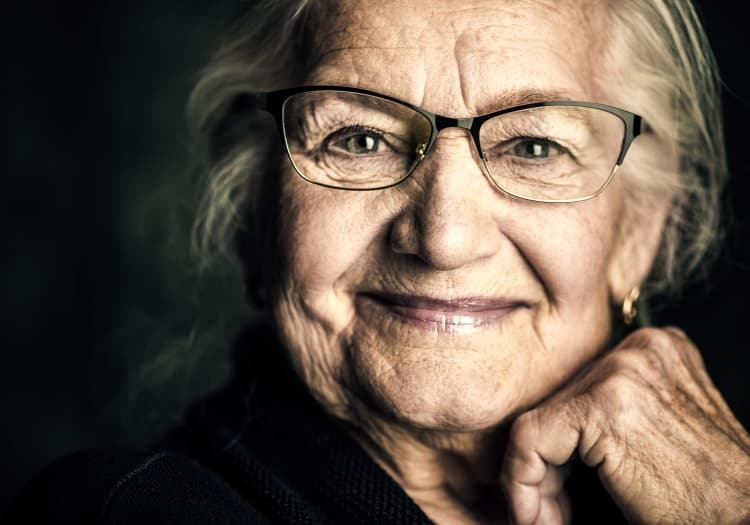 These videos illustrate the various stages of senior living, from organizing finances to finding fun and meaningful days. Print these guidelines at home for a handy reference. Can I Afford Senior Housing?